Well the deer season is over and the pig season has begun followed shortly by the turkey season. The deer season has been a record year for antler growth. Only twice since we started 14 years ago have we killed a deer that grossed over 200. Once in 2012. 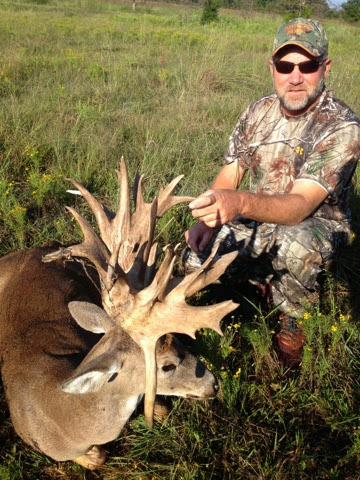 He scored 208. The second was this season and he scored 254 6/8 green. People always ask if I had seen the deer before or did I recognize the deer. Both times the answer was no. Mature bucks are some of the most elusive, secretive animals ever created. It should not be shocking that the only 2 deer we've killed over 200 we're "surprises"! The really BIG ones usually are!!! !